Perhaps one of the most sensitive matters people deal with are gastrointestinal issues. That uncomfortable feeling of being gassy and bloated after a meal strikes many as a normal side effect of eating. In actuality, those two factors are the exact opposite of normal – they both indicate the body’s struggle to properly digest food. It is also important to note that many people may have GI issues that do not manifest symptoms in the gut. 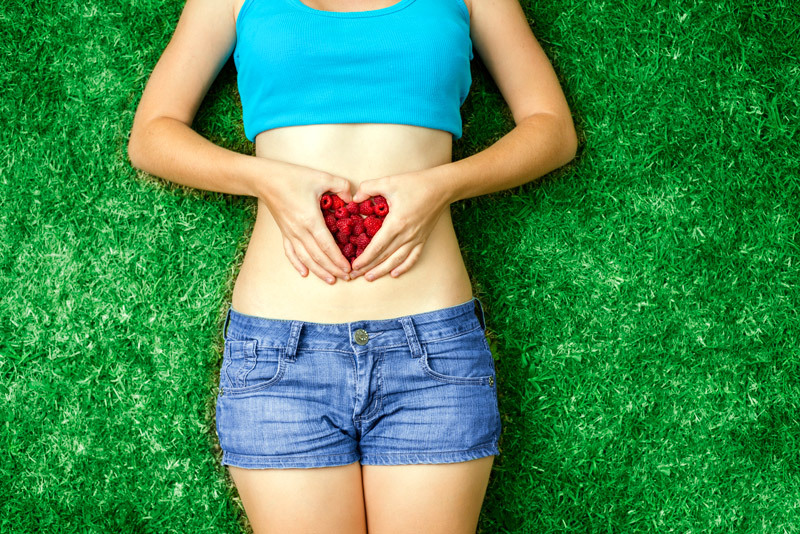 GI problems can cause a host of symptoms anywhere in the body due to the improper assimilation or imbalances in the micro-biome (gut bacteria). Symptoms ranging from fatigue, headaches, depression, obesity, brain fog, acne, skin issues, neurological problems, immune system dysfunction and many other symptoms can all be related to a gut problem. The outward side effects caused by the gastrointestinal tract often baffle western practitioners who seek to only treat the symptoms and not the source of the issue. However, there are many alternate methods for reinstating a healthy digestive system. First and foremost we advise our patients on the positive effects of a complete nutritional overhaul, which guides the body back to the types of sustenance it requires for optimal function. Supplemented with tailor-made Chinese herbal formulas we seek to address the root cause of GI problems and banish them for good. If your life is ruled by the bathroom, or you experience any digestive discomfort or any other symptoms listed above, let us help turn your gut into one you can trust.